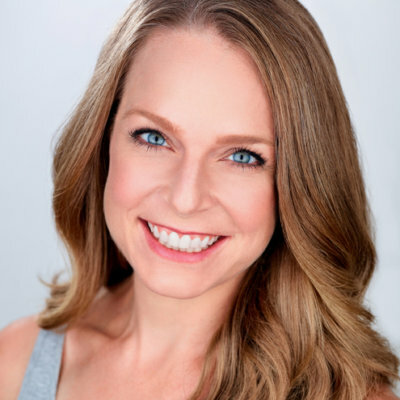 Our Mariette Booth starred in a new commercial for PillPack, an Amazon company, where she highlighted the product’s ease of use compared to traditional pill bottles. In the thirty second spot, Booth comedically acts out several awkward scenarios that could have been avoided with a more organized system. The full commercial can be viewed here.